I have called every michaels, advanced, pep boys, autozone in the area, even home depot and lowes. WHERE THE HECK CAN I GET THIS PAINT IN STORE???? Lol, can you tell I'm a little frustrated? i'm pretty sure most people order it online. 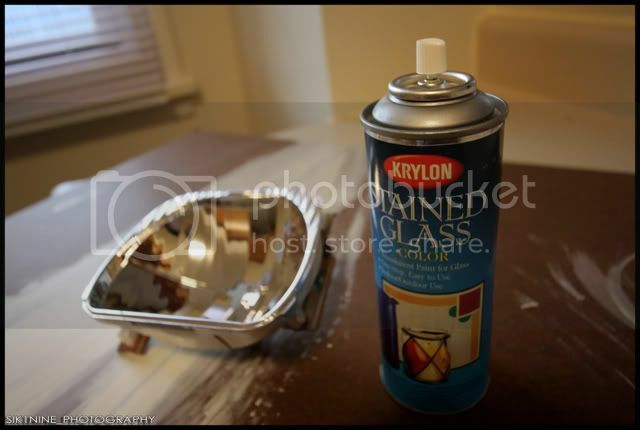 Acryllic stained glass paint. Yellow. 12$ can though. I think we have that stuff here @ Joannes fabric. Have 1 there? 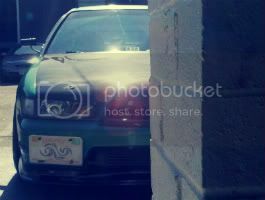 wannabe jDM tinted high beam YELLOW! High/Low Beam on at the same time? ?